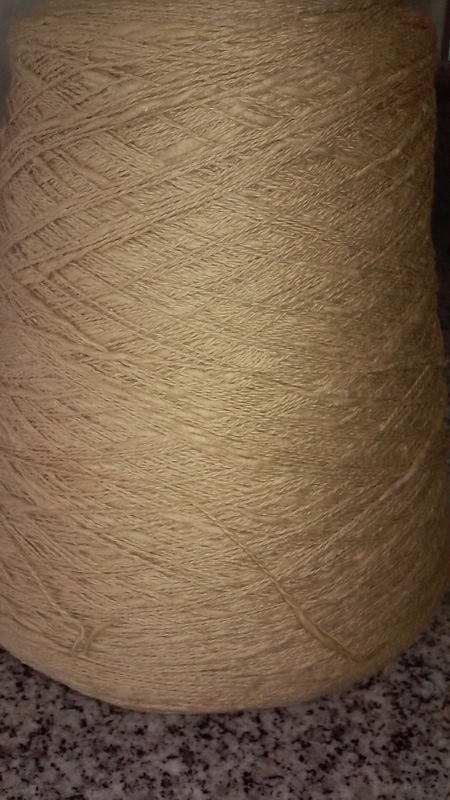 This will be an ongoing page, I will be adding to it as the days go on, this yarn will be on sale @ $5.50 per lb, it was $15.50 per lb, it will be $4.00 per lb if 25lbs or more is ordered. 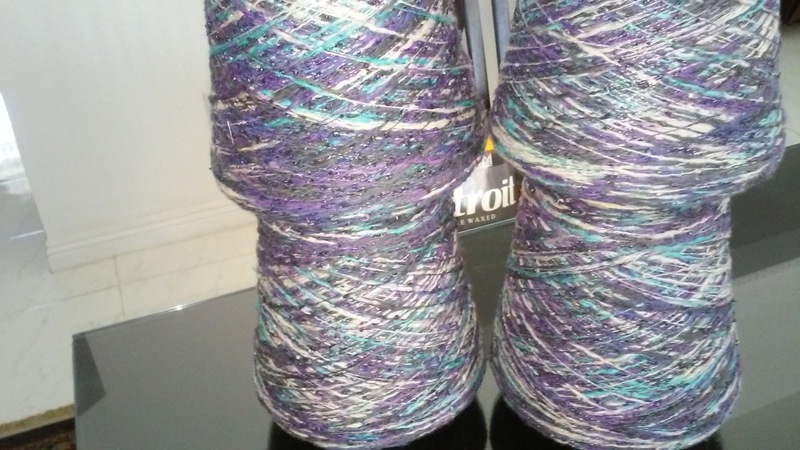 Yarn is rayon/acrylic Machine washable and dryer safe. 1 or 2 strands on the standard bed and 3 or more on the bulky. Colours will be different on each computer screen, I apologize if its not exactly as it looks on your screen when you get it home. Helen. 3 CONES 2LB EACH. 2 CONES 2LB 4OZ. 1 CONE 2LB 3OZ. 2 CONES 1LB 15OZ. 2 CONES 1LB 11OZ. 1 CONE 1LB 12OZ. 1 CONE 1LB 10OZ. 1 CONE 1LB 5OZ. 1 CONE 1LB 4OZ. 1 CONE 1LB 13OZ. 1 CONE 1LB 11OZ. 1 CONE 1LB7OZ. 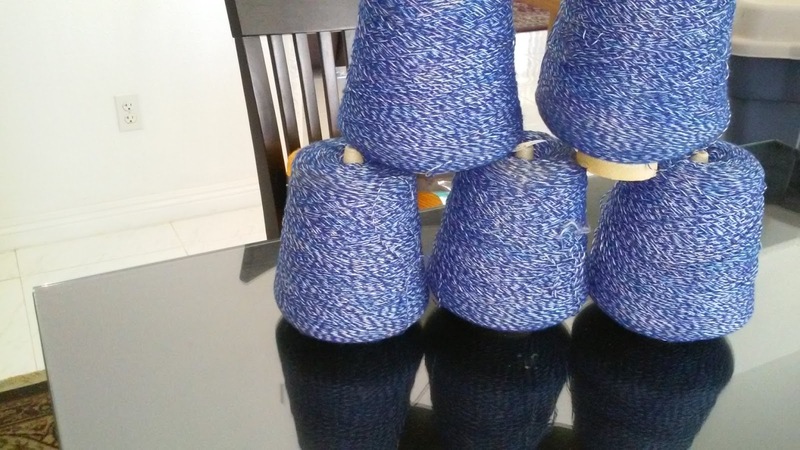 2 CONES 2LB 5OZ. 5 CONES 2LB 14OZ. 2 CONES 2LB 11OZ. 1 CONE 2LB 10OZ. 1 CONE 2LB 1OZ. 1 CONES 2LB. 4 1LB 15OZ. 3 CONES 1LB 13OZ. 1 CONE 1LB 12OZ. 2 CONES 2LB 8OZ. 1 CONE 2LB 5OZ. 1 1LB 5OZ. 1 CONE 1LB 4OZ. 1 CONE 1LB 1OZ. 1 CONE 14OZ. 1 CONE 13OZ. 1 CONE 12OZ. 1 CONE 10OZ. 1 CONE 9OZ. ARCTIC PINK. 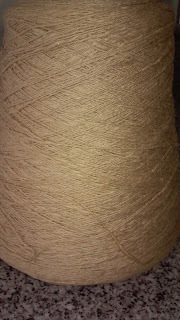 82% ACRYLIC AND 18% RAYON 240 YDS PER CONE. BIN 8 Detroit is 1400m per 500g. 100% Acrylic machine wash and dry. could be knit on the standard at a very high tension. 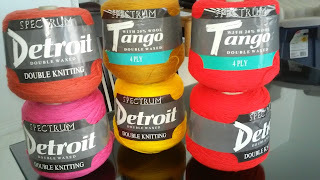 Can be knit on the mid gauge machines or a very low tension on the bulky. dry flat. For standard gauge machines. 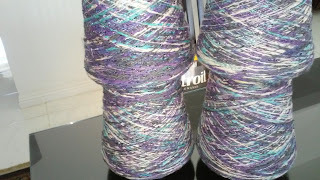 Both these yarns are $7.00 per cone. The are 4 Detroit and 2 Tango that are left. machine wash and dry. Price is $5.00 per 1lb cone. Cones. $5.00 per ib only 4 cones left. 1 cone Ilb 4oz $6.80. not reflect the real colours. 2 cones quartz 1lb 9oz each $14.00 each. 80/20 HAND WASH DRY FLAT. 7 cones Cordonette 2 lilac 2 bottle green 1 rose, 1 wine 1 beige. 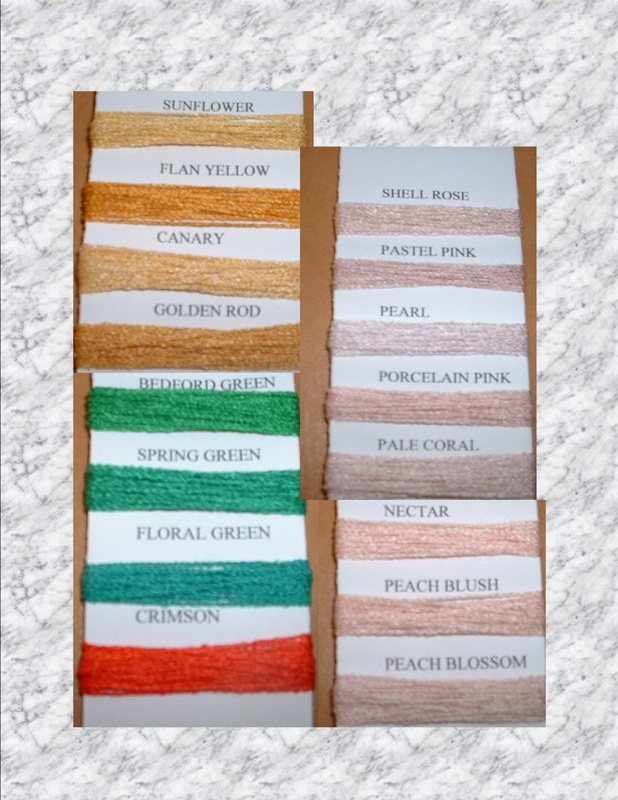 THIS IS ALL THE SAME COLOUR WHEAT. 1 cone 1lb 6oz $8.14. this is looking cool. now we just need some pictures. choose the template for picture window. Helen you have lovely yarns. I may be interested. 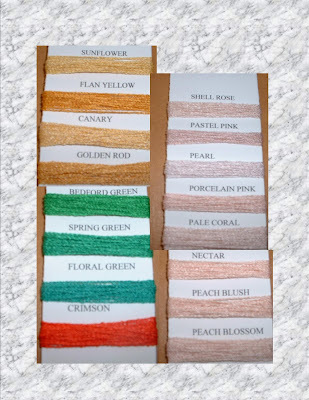 Are you still selling any of this yarn?